PORT BLANDFORD, N.L. 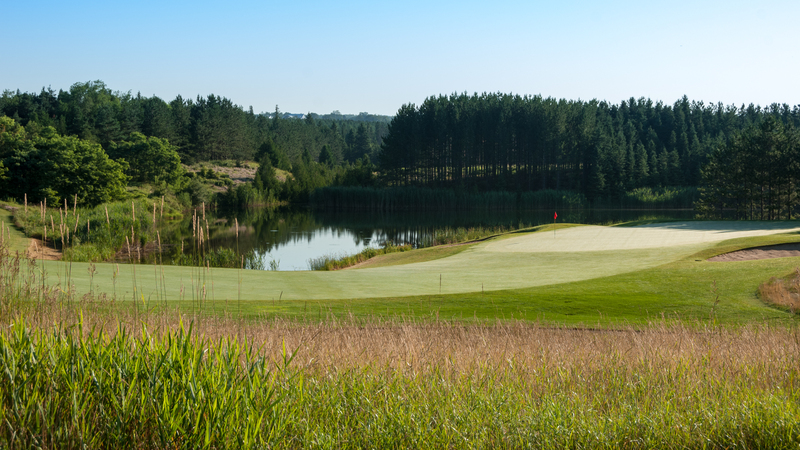 — Golf Canada concludes its 2018 Future Links championship season as the Future Links, driven by Acura Atlantic Championship is ready to take place at Terra Nova Resort on the award-winning Twin Rivers Golf Course from July 17-19. With support from Golf Newfoundland and Labrador, the Future Links, driven by Acura Atlantic Championship is the final regional junior championship presented in partnership with Acura this season. The 54-hole stroke play tournament will begin with a practice round on July 16 before the tournament gets underway with round one on July 17. Twin Rivers Golf Course officially opened in August 1984 as a nine-hole public course in Terra Nova National Park designed by Robbie Robinson. 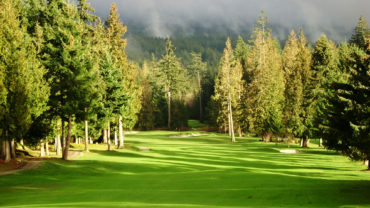 A second nine-hole, designed by Doug Carrick, opened in July 1991. 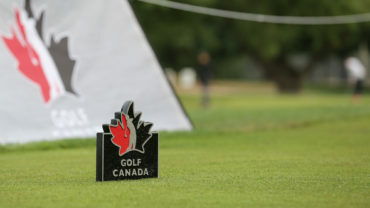 The field will consist of 57 junior golfers in the Junior Boys Division with the top six earning exemptions into the 2018 Canadian Junior Boys Championship on July 30-Aug. 2 at Medicine Hat Golf & Country Club in Medicine Hat, Alta. A tie for the sixth position will be decided by a playoff following the conclusion of play. The Junior Girls Division will consist of 8 golfers with the top six (including ties) earning an exemption into the 2018 Canadian Junior Girls Championship on July 31- Aug. 3 at Beach Grove Golf Club in Tsawwassen, B.C. Results from the previous 2018 Future Links, driven by Acura championships can be found here:Pacific, Ontario, Western, Quebec and Prairie. More information regarding the Future Links, driven by Acura Championships can be found here. The 16-year-old has placed in the top-ten in five out of the six events she played in this season. Her best finish in 2018 so far was second place at the 2018 East Cost Junior Championship. The 14-year-old finished T10 at the event last year. Mullen won the 2018 CJGA Atlantic Spring Classic and has three other top-five finishes this year. He ranks 50th on the Future Links, driven by Acura Order of Merit. The 15-year-old finished T7 at the same event last year, the highest of anyone in the Boys Division this year. Kirby finished first at the CJGA DeLaet Cup Team East Qualifier at Northumberland Links Golf Club and currently ranks 36th in the Future Links, driven by Acura Order of Merit. 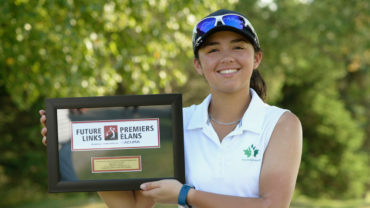 The 16-year-old had a stellar 2017 season, winning four out of the five events that she competed in addition to being named Golf Newfoundland and Labrador’s Junior Female Golfer of the Year. She tied for thirteenth at the event last year. Calvin Ross successfully defended his 2015, 2016 and 2017 Future Links Atlantic titles, and continuing on to win the Canadian Junior Boys Championship last year by two strokes. Meghan McLean went wire-to-wire to win the Girls Division in the 2017 Future Links, driven by Acura Atlantic Championship. 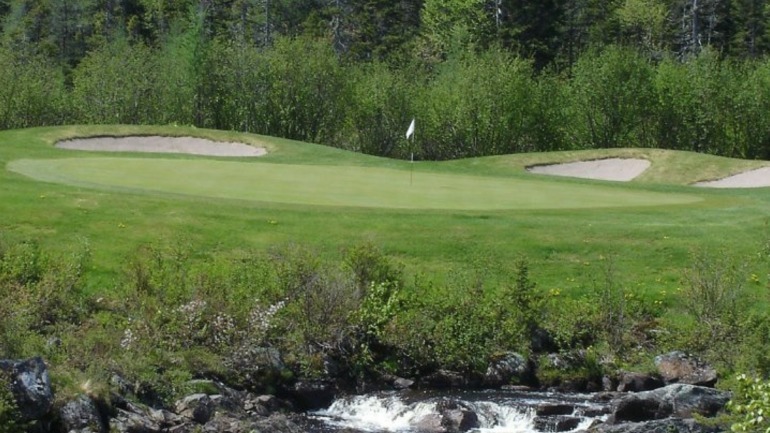 Twin Rivers Golf Course officially opened in August 1984 as a nine-hole public course in Terra Nova National Park. The second nine hole opened in July 1991.